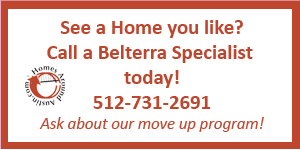 If you are looking for Homes for sale in Belterra in Austin (Dripping Springs) then you have found the right place! 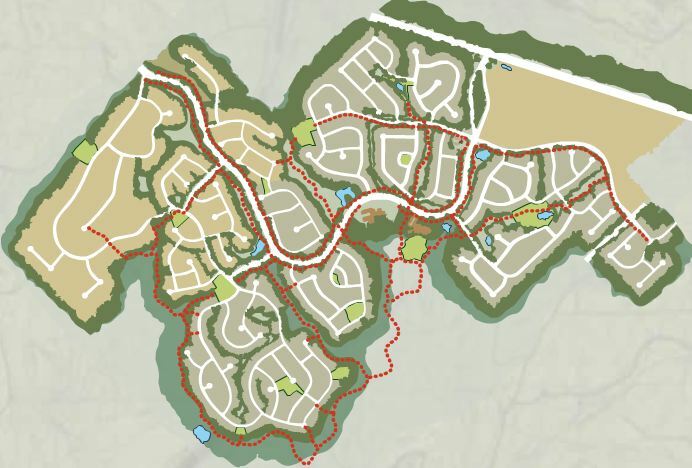 Belterra is Dripping Springs first master planned community. This jewel of a subdivision located in the beautiful Texas Hill Country has an Austin address but resides in the renowned Dripping Springs School District. Dripping Springs comprises of three zip codes, 78620, 78619 and 78737. Belterra homes reside in 78737. 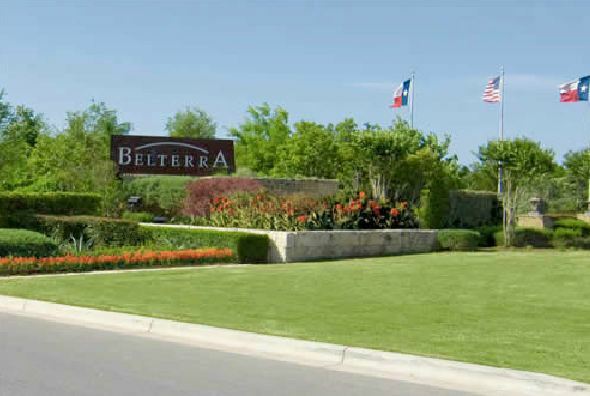 Belterra is located just minutes from downtown Austin off Hwy 290W. This subdivision offers a lifestyle like no other. It has miles of hike and bike trails, over a dozen parks scattered throughout the community, a 9.5 acre resort-style pool complex with a state-of-the-art fitness center and miles of running/hiking trails that meander through the neighborhood’s vast greenbelt system. The neighborhood also boasts a state of the art Rooster Springs Elementary school rated EXEMPLARY and is part of renowned Dripping Springs Independent School District. The subdivision also boasts a very active neighborhood association which runs great family programs from book clubs, movies in the park to 5k races. Belterra is really “life wide open”. Visit www.BelterraHomes.com for home updates and new listings anytime. Can’t find want you want? Give us a call and we will search for you! For more information on buying or selling in the Belterra neighborhood please contact the Homesaroundaustin team. We are proud to be Belterra experts. We also have access to non-MLS listings and COMING SOON listings in Belterra! Click on the area information tab for Community HOA Contacts , deed restriction links, swim team link, utilities and more. Scroll down this page to find homes for sale & lease in Belterra. See any you like? Give us a call and we can send you more information and can also arrange a private showing. We are your Dripping Springs Realtors and buyers agents. If you would like to list your home give us a call for a free evaluation and market analysis. We work for you! Belterra Private In-ground Pool Construction Permit Application and Inspection Deposits.